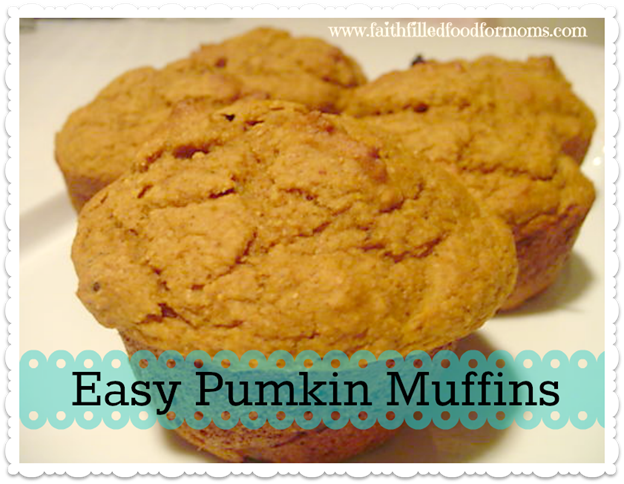 There are a million different Pumpkin Muffins Recipes out there, but this is the easiest one you will ever find! I’ve been making these for years now and my kids are always asking me for more! 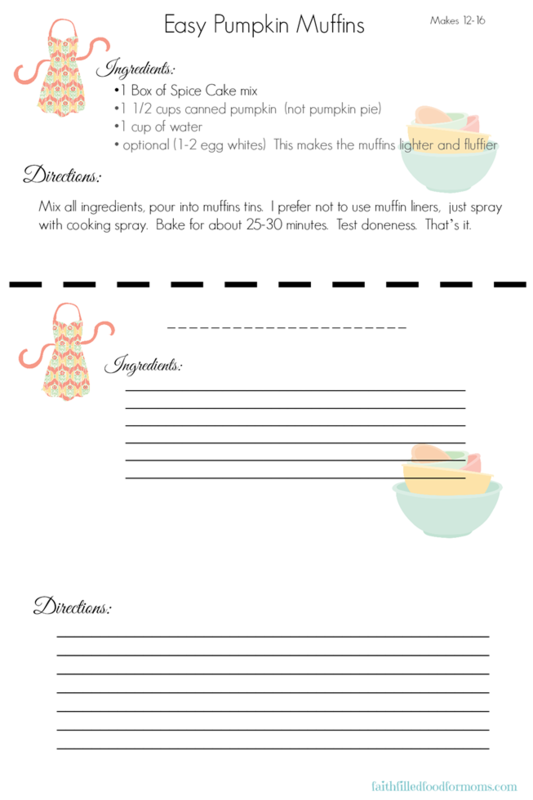 I thought it would be fun to put it on a cute free recipe card so that you could just print and stick it right into your Recipe Binder ! These look good and easy. I like to make muffins so I can freeze them. Thanks. I’m not a kitchen gal-I only have one because it came with the house. 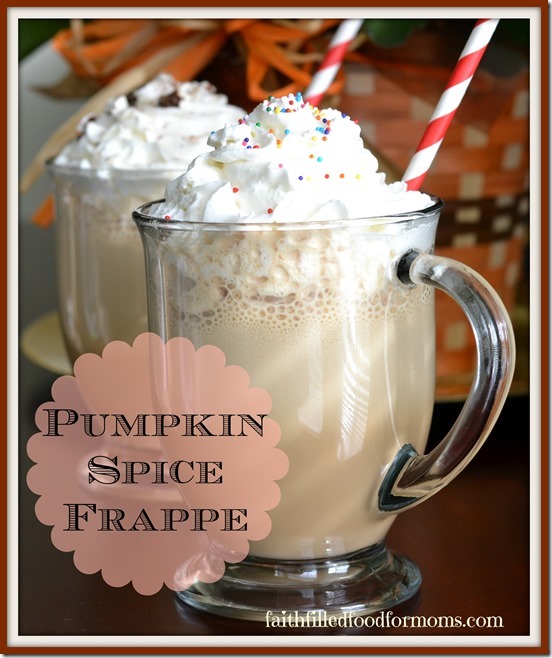 But I LOVE all things pumpkin, especially easy things. I’m new to Pinterest, but I just “pinned” it so I think it will be easy for me to find…I’m definitely going to try this. Thanks! Yum! I love pumpkin muffins and those recipe cards are so cute! Easy and delicious. My kind of recipe; and your recipe cards are super cute. This is such a fun food blog! And this recipe looks super easy! 🙂 Thank you for sharing the printable too on the Art of Home-Making Mondays! Have a lovely week! I love easy recipes. 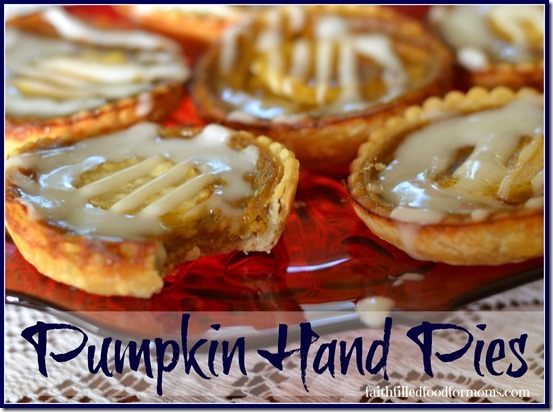 These look so yummy, and I love the recipe card. Thank you! I made these last year, I like the idea of adding the egg white(s). Adding choco chips makes a yummy alternative.